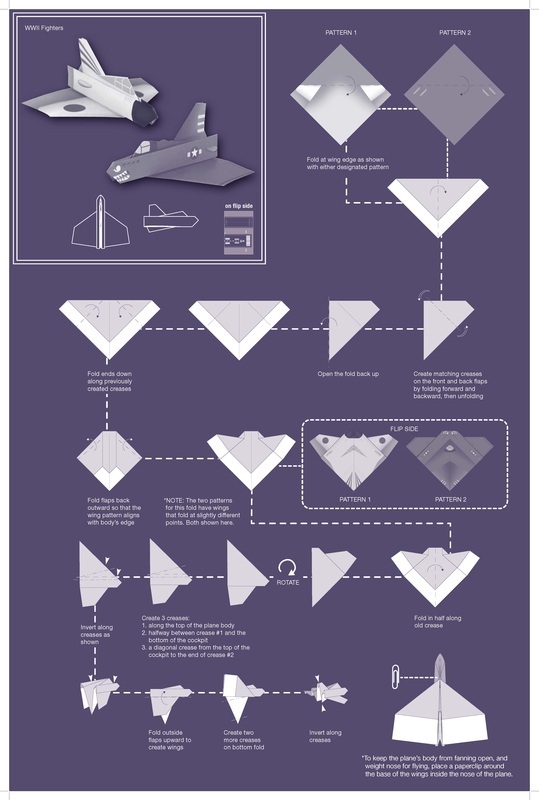 Take to the Skies with AMAZING PAPER PLANES! 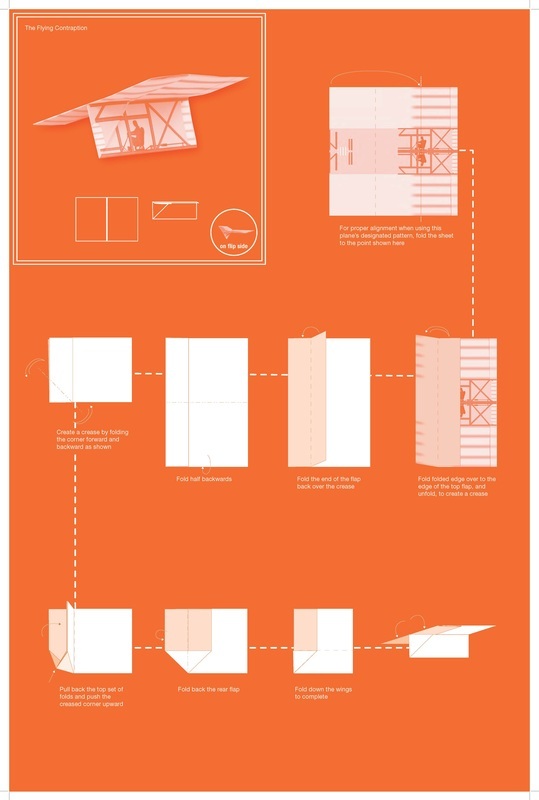 Follow the instructions to create 10 origami planes and over 100 flying folds with the included papers. 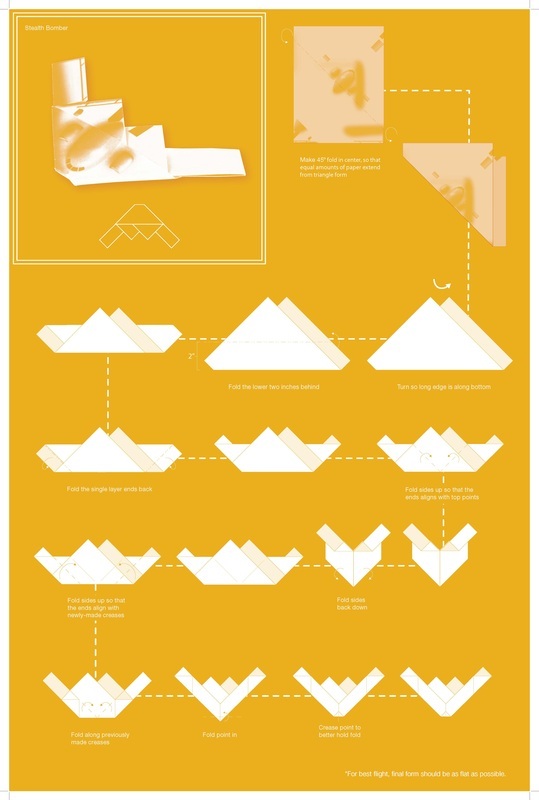 32 distinct patterns -- both fold-specific and free-form -- and one sheet each of gold and silver foil bring your planes to life. 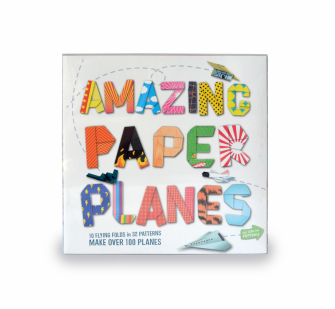 Become a master of the plane-specific patterns, then let your imagination dominate the sky with these amazing paper patterns. Once you've mastered your folds, practice your flying skills by trying to land your planes on the included runway!